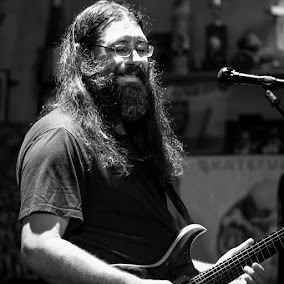 Dave Hebert (aka Dave A'Bear): Come to the Xtra Ticket Holidaze Jam at Live At the Compound Friday! Come to the Xtra Ticket Holidaze Jam at Live At the Compound Friday! AGES 21+, Show : 8 p.m.